African country used iris-based recognition system to register voters, eliminate duplicates. 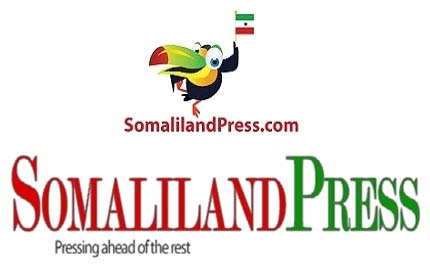 Cranbury, N.J. – Jan 2, 2017 – The recently completed presidential election in Somaliland was the world’s first to use iris recognition to create a voter registration list and remove duplicate names from the rolls. The iris-based biometric technology, from Iris ID, helped ensure a free and fair election, so important for the autonomous state to gain the international recognition it seeks. Horn of Africa, declared its independence from Somalia in 1991.
column for the Financial Times. noting those registering more than once. Both fingerprint facial recognition systems failed to recognize many duplicate registrations in the program’s early stages. 30,000 duplicates were identified during the countrywide registration. De-duplication was possible using Iris ID software which compared the high-quality biometric data from the iris scans.